Apple have been trend setters in the world of marketing since the launch of the iPhone in 2007 and have recently launched two new short films to promote the new iPhone and it’s capabilities. Apple’s most recent short film stars Dwayne “The Rock” Johnson through a rather unusual day. He uses Siri to help him mark things off his bucket list. You can watch the film above. 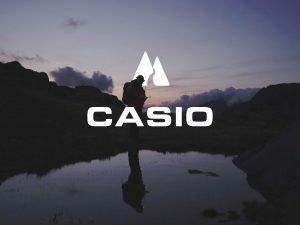 Also launched at the same time is another film that shows the behind the scenes takes – a style of film that has been used very successfully by the likes of Cut Media in the production of their Danny MacAskill films for the likes of Red Bull. Now don’t get me wrong, I’m not saying I like this film, but I have been advocating the use of video production to build relationships with customers for some time – as opposed to using video to blatantly sell things. For me a video is about connecting with an audience and inspiring them to find out more – the video doesn’t aim to replace a companies website – it aims to drive new customers to it but it does it in a slightly more subtle way than shouting at them! 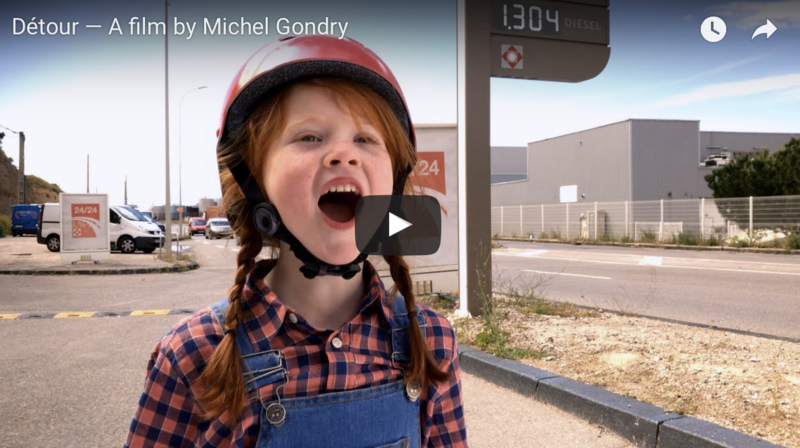 Apple have also launched a film by Michel Gondry called “Detour”. It follows the adventures of a small tricycle as it sets off along the French roads in search of its young owner – again you can watch this above. My interest in the new Apple commercials lie in the change of direction that they communicate. Apple have traditionally used a white background informative style of video in their marketing and these adverts see a shift to branded content – a more subtle form of advertising that is less like advertising! This has been my favoured stye of film making for the last 3 years since I established Filmuphigh here in North Wales. The mountains, the sea and wild spaces are a wonderful platform from which to engage with an audience, to provoke an emotional response and build relationships with customers. As lovers of wild spaces we have long since recognised their value and so has the main stream media. We are at a stage in the world of video production where the audience can quickly see when a film is not authentic. People are bombarded by video content every day and as the cost of production lowers the supply increases. For those companies wanting to build genuine relationships they need to tell genuine stories in a genuine environment. That is our strength and our passion. We are climbers, we are surfers, we are skiers, we are alpinists – we know the mountains and the sea and we know the people to live and work in and on them. As big companies like Apple begin to recognise the value of branded content we can expect to see more of it – if you want yours to stand out then make sure it is authentic.